On April 15 at Cipriani 42nd Street in New York, the A-List & Creativity Awards Gala will celebrate the winners of our coveted awards. 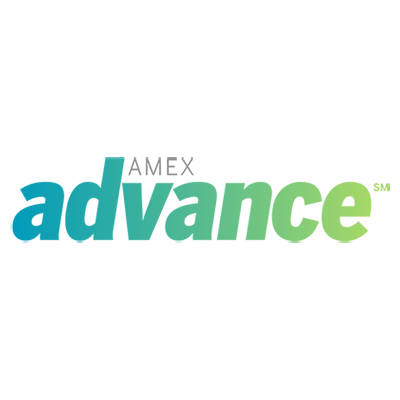 The Ad Age A-List & Creativity Awards honor the forward-thinking leaders, agencies and creative innovators in the marketing industry today. Our black-tie gala brings together the recipients of our long-running A-List honors as well as the winners of the third annual Creativity Awards. Be there alongside the legendary executives, creatives and talent responsible for the top work and ideas in the industry today. Dress code for the event is Creative Black Tie. The gala is SOLD OUT. Please contact Nicole Nelson with any ticketing questions. Got questions? We're ready to help. 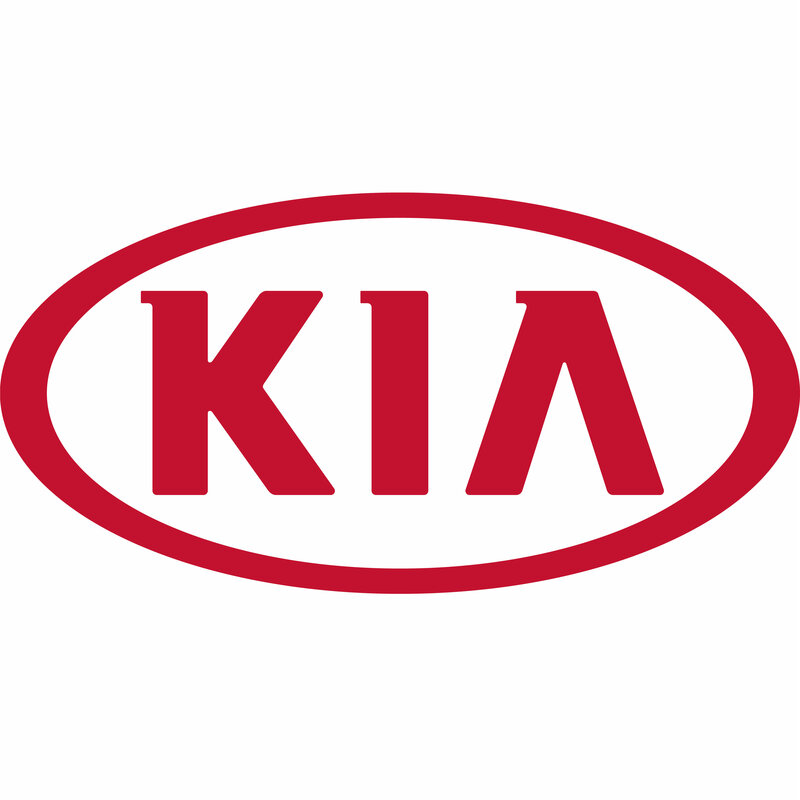 Sign up for the event newsletter to receive event updates and special offers from our sponsors. WP Engine is the world’s leading WordPress digital experience platform that gives companies of all sizes the agility, performance, intelligence, and integrations they need to drive their business forward faster. WP Engine’s combination of tech innovation and an award-winning team of WordPress experts are trusted by over 80,000 companies across 130 countries to provide counsel and support, helping brands create world-class digital experiences. 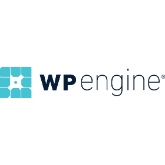 Founded in 2010, WP Engine is headquartered in Austin, Texas, and has offices in San Francisco, California; San Antonio, Texas; London, England; Limerick, Ireland and Brisbane, Australia. 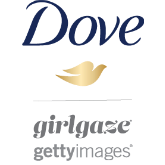 Dove believes in creating a vision of beauty where no woman is excluded. Yet 70% of women still don’t feel represented in media & advertising. That’s why we’re taking action with Girlgaze, Getty Images and women everywhere to create Project #ShowUs – the world’s largest stock photo library created by women, non-binary and female-identifying individuals to shatter beauty stereotypes. With more than 5,000 images and counting, we can show the world a more inclusive vision of beauty. 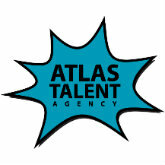 For use by all media & advertisers at GettyImages.com/ShowUs. 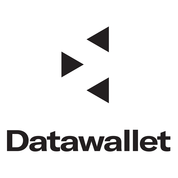 Datawallet is a blockchain powered C2B data exchange disrupting the $300 billion data brokerage industry. It provides users with a self-sovereign wallet that puts them in charge of their data, and allows them to monetize as well as utilize an asset that is rightfully theirs. It empowers developers to leverage a completely new data universe to build the most advanced applications ever, and it provides companies with insights that will boost their operations on a never before seen scale. Shazam is one of the most popular apps of all time, used by hundreds of millions of people to magically connect to the world around them. 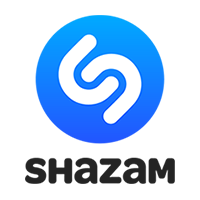 Building on its pioneering leadership in music identification, Shazam now helps people discover, interact with, and share audio, video, printed or augmented reality content—and lets music fans follow their favorite artists to share in the thrill of discovery. The app has been downloaded over 1 billion times, in over 190 countries, and users Shazam over 20 million times each day. For more information, visit shazam.com/brands. 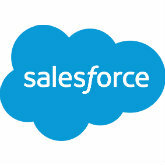 The most effective, simple to use tool ever created for business gifting.